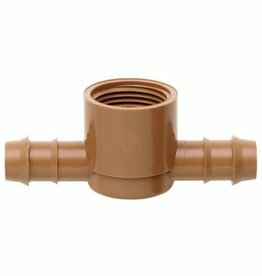 Custom designed 1/2, 3/4 and 1 inch tub outlet straight fittings. 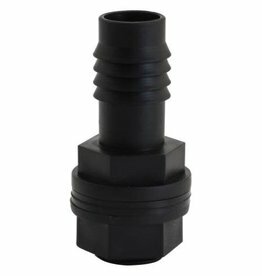 Made with high quality impact resistant virgin plastic. 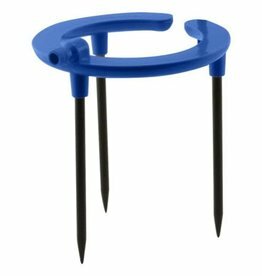 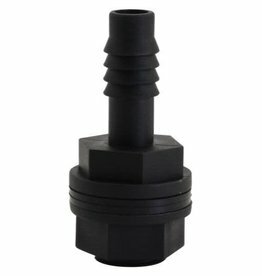 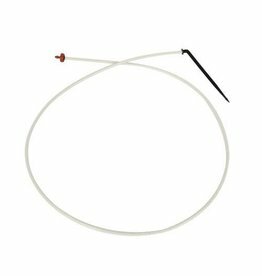 Incorporates tapered end to help guide the hose onto the four barb securing point. 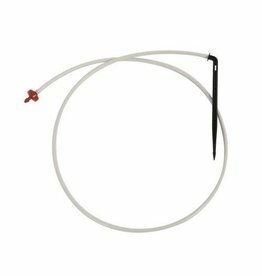 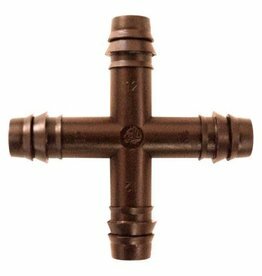 This fitting includes corrosion resistant gaskets. 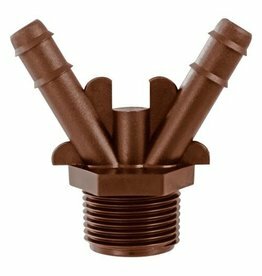 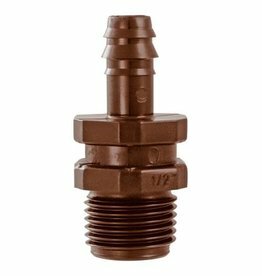 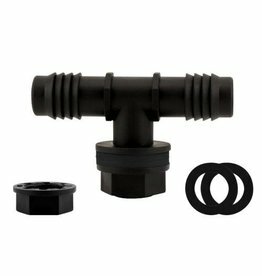 Hydro Flow®/Netafim’s Techline Male Adapter, 12 mm Tubing Insert x 1/2 inch MPT. 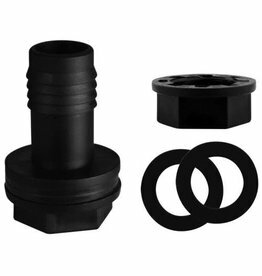 Fits Techline EZ Dripperline. 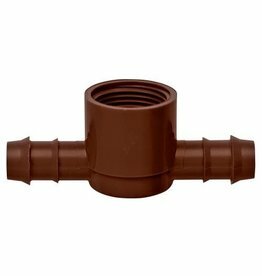 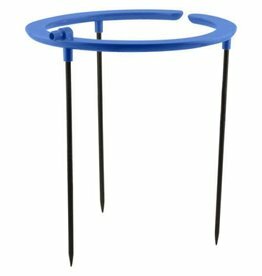 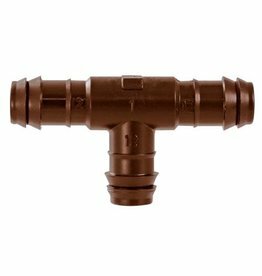 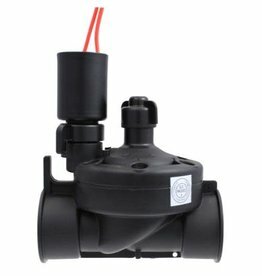 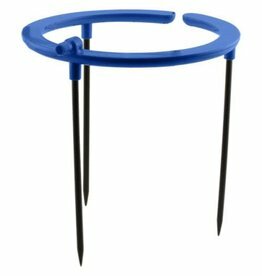 Use this fitting with any 1/2 inch female thread PVC fitting to convert to drip main line. 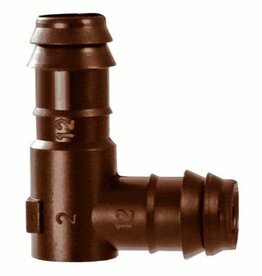 Hydro Flow®/Netafim's 17 mm insert adapter is used to bring a dripline out of 1-1/2 inch or larger PVC pipe. 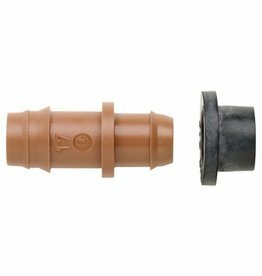 Simply drill a hole in your PVC using the Hydro Flow®/Netafim drill bit, insert grommet and insert adapter fitting into the grommet.